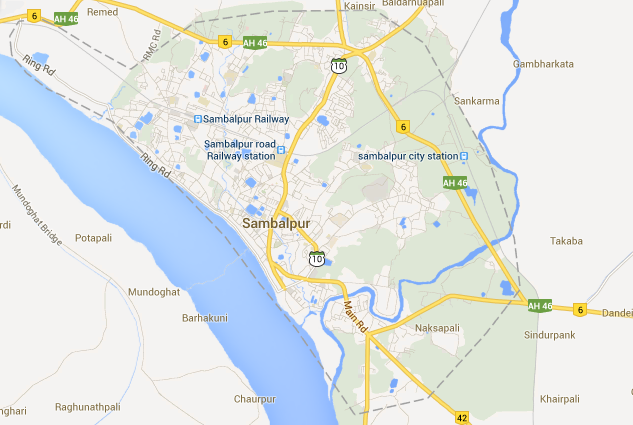 Sambalpur a district of Odisha around 260 km from Capital city Bhubaneshwar, famous for its Sambalpuri Saree, Sambalpuri dance form, most prominent and known festival Nuakhai and temples like Samaleshwari, Buddharaja, Gopaljee monastery and Patneshwari. 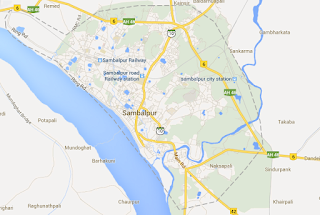 Here are the list of some most popular tourist attractions in and around Sambalpur. Hirakud Dam (Longest dam in the world) 16km from Sambalpur. Vikramkhol (A cave with beautiful inscriptions, as old as 1500 B.C.) around 26km from Sambalpur. Huma (Abode of Lord Shiva) around 32km from Sambalpur. Chiplima (A natural 80feet high natural waterfall) 36km from Sambalpur. Ushakothi (A wildlife Sanctuary) 48km from Sambalpur. Pradhanpat (A beautiful waterfall) around 96km from Sambalpur. Koilighughar (A scenic spot and beautiful waterfall, famous for its underwater shivalingam) around 106km from Sambalpur. Nrusimhanath (Temple of Vidala Nrusimha at the foot of Gandhamardan Hills) 165km approx from Sambalpur. Harishankar ( southern slope of Gandhamardan hills, known for dieties of Hari and Shankar) around 192km from Sambalpur.